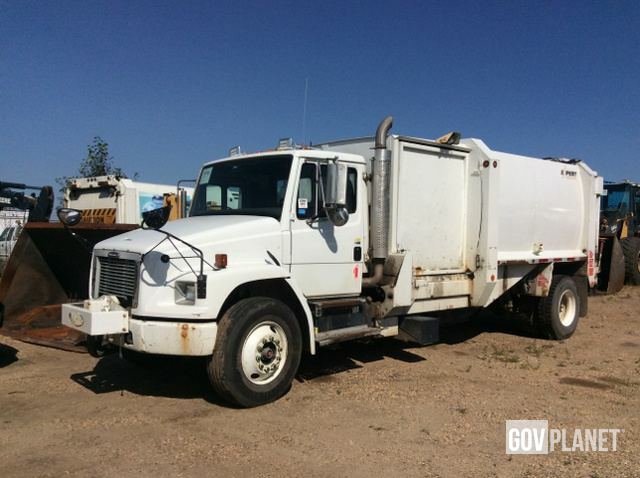 Buy and sell unused and used Waste Collection Trucks at IronPlanet. 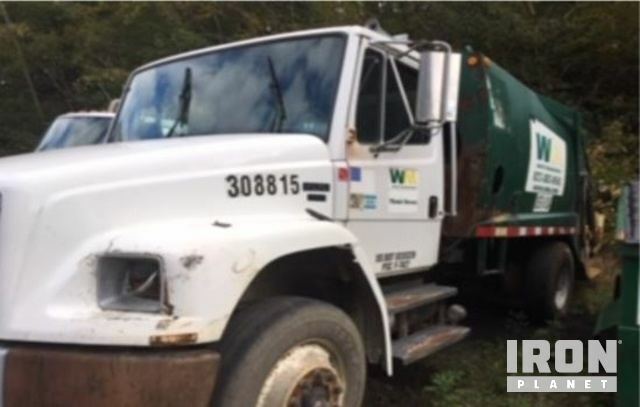 Browse Waste Collection Trucks from top manufacturers including Mack Waste Collection Trucks, International Waste Collection Trucks and others. 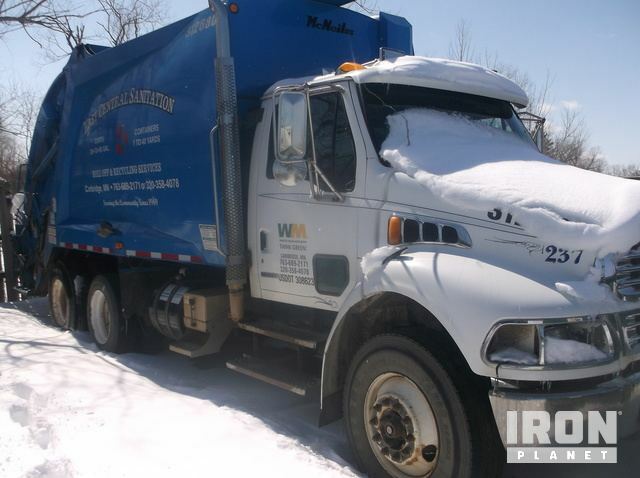 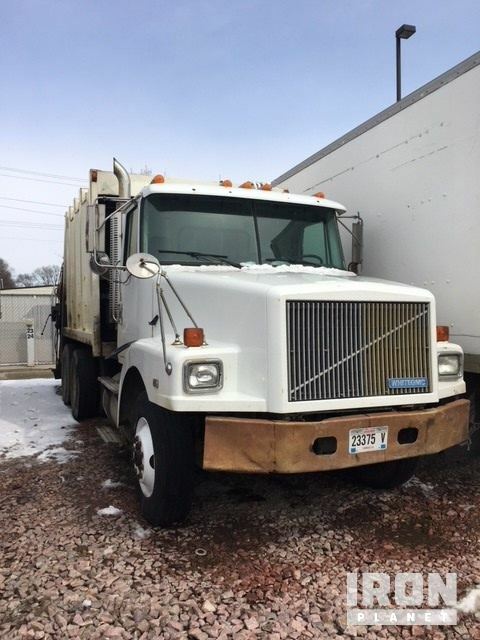 Find IronPlanet and Ritchie Bros. Auctioneers' current Waste Collection Truck inventory below, and see what Waste Collection Trucks are for sale around you.